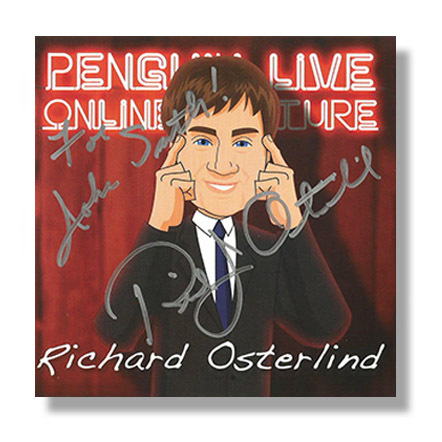 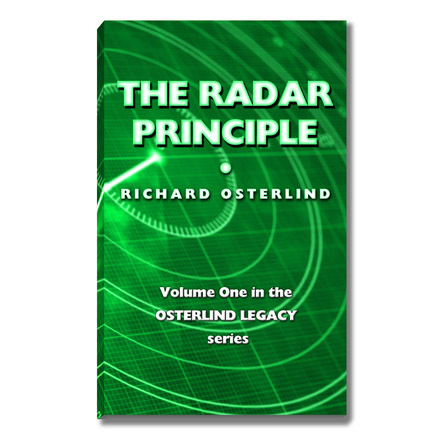 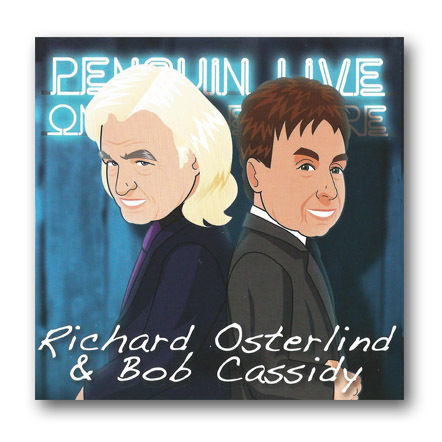 This is the book that Richard Osterlind has been writing in his head for five years...and it's available at last. 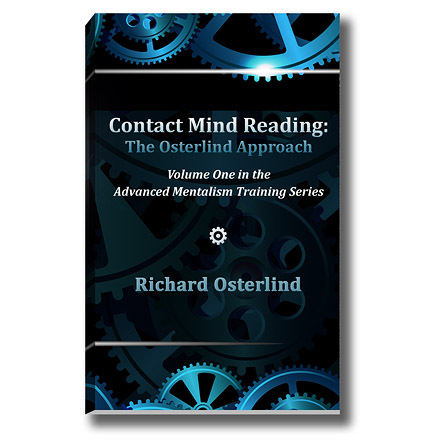 Metalblast contains not the methods, but the real secrets of metal bending. 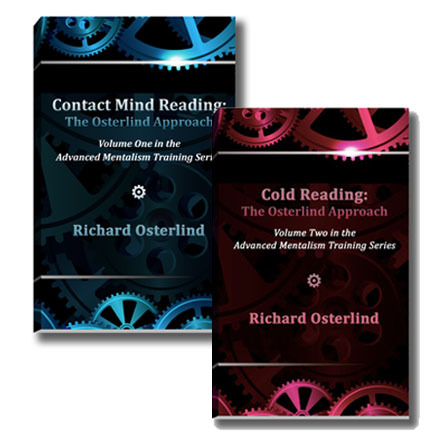 In this exciting new work, Richard Osterlind discusses the mindset of the metal bender and the key ingredients necessary to make an audience believe that they're seeing miracles. 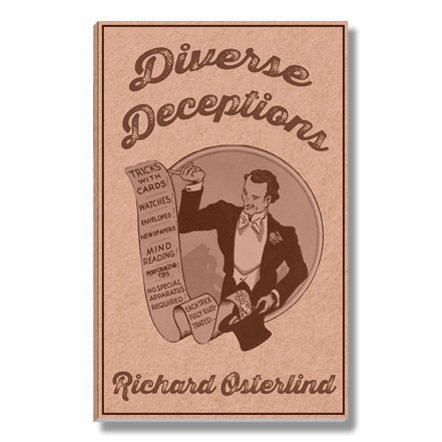 What's more, these theatrical and psychological techniques are totally transferable and able to be easily adapted to just about any mentalism or magic you perform. 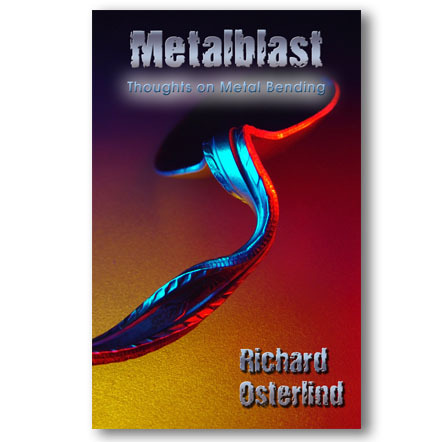 If you're an aspiring metal bender, or simply want to make the effects you already perform stronger and more impactful, you need to read Metalblast!